October isn’t only when we celebrate Halloween, it’s also National Orthodontic Month. With this in mind, the team at our dental office in Lakeland thought it’d be a great time to combine the two and talk a bit about which Halloween treats are safe for those with braces. Don’t worry, if you do have braces, you still have plenty of yummy options to choose from. 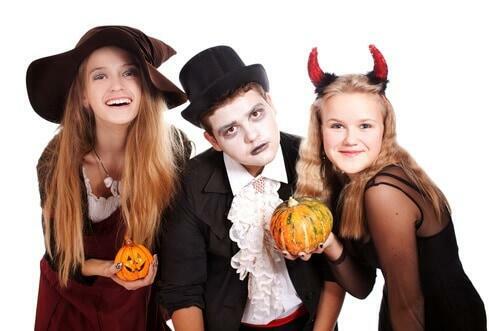 At our Lakeland dental office, we want all of our braces patients to have fun this Halloween and enjoy some treats. However, we also feel it’s important for them to be informed of what candy could potentially damage their brackets or wires so they also know what to avoid. Most importantly, be safe, have fun, and Happy Halloween from your Lakeland dentist!